The city made "really a substantial, substantial improvement" to the way it monitors its money, emphasized the independent auditor, Scott McIntire. He noted that while there was a "punch list of items that still need attention," it was much shorter than in previous years. 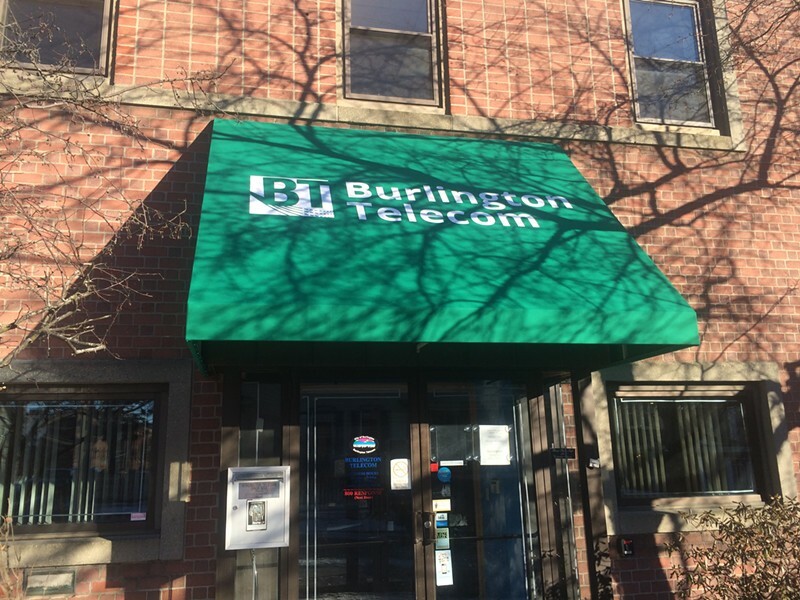 But having a clean audit was contingent on the council agreeing to write off the books the $16.9 million that the Bob Kiss administration diverted to Burlington Telecom without approval. On this point, the accounting discussion turned contentious. That money appeared as a debt in BT's enterprise fund, and as money owed — or a receivable — in the city ledger. The mayor, his chief financial officer and the Democratic councilors who spoke up all described the decision as a no-brainer. The council would be "simply taking a recommendation from one of the professionals we pay to advise us on financial matters," Weinberger said. Calling it the "responsible thing to do," Democratic Councilor Karen Paul said the step was important in the city's quest to improve its credit rating. "We know this is being watched and monitored by Moody's." Those in favor strenuously emphasized that just because it would disappear from the books, they would be no less devoted to recouping as much of the money as possible. The auditor told the council that writing it down was consistent with what's known in the business as generally accepted accounting principles. If you don't expect to recover the money in the next year, it shouldn't be on the books, he told them, adding, "I think it should have been [removed] many years ago." Why now? That was one of the first questions from the Progressive side of the table. The unspoken suspicion: It was an attempt to improve the city's credit rating three weeks ahead of the mayoral election. 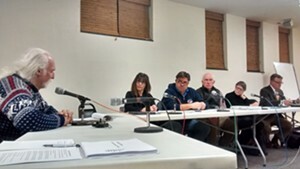 That political undertone rose to the surface when Progressive Councilor Rachel Siegel said that the timing seemed to indicate that the proposal had "a lot more to do with self-promotion" than fiscal prudence. According to Weinberger, until the settlement with Citibank, the fate of BT had been too uncertain to take this step. "There is no last-minute effort to rush this through," the mayor countered. Councilor Jane Knodell, a Progressive, raised concerns over the proposal. Among them: It hadn't been brought before the Burlington Telecom Advisory Board or the Vermont Public Service Board. She suggested it could impact the city's ability to get reimbursed, and she disputed the assertion that Moody's would react positively. "In my reading of the Moody's report I don’t hear them saying 'Gosh, carrying this as a receivable really bothers us ... ' What I hear is, 'We’d like to see some of that $16.9 million paid back.'" She asked that the council be given more time to consider alternatives. "I think there's huge symbolic importance to having it appear [on the books] in some fashion." Her attempt to delay the resolution to allow the telecom advisory board to review it failed in a 7-7 vote. Eventually, the council approved the proposal, 9-5, with all five Progressives voting against it. There was a brief interlude in the debate for the public forum. Progressive candidate for mayor Steve Goodkind showed up to speak against writing off the money. He was the only citizen there to talk about the BT debt. Most of the people who came to city hall were there to discuss a different topic — preserving the land behind Burlington College, which was recently sold to local developer Eric Farrell. Roughly 10 residents representing the Save Open Space — Burlington group presented the council with a signed statement urging it to impose a moratorium on development of the property pending community discussion. Correction 2/10/2015: An earlier version of this story misstated the year when the general fund's unassigned fund balance was in the red by $16.8 million. This story has also been updated to clarify the nature of the city's positive fund balance.